We are a unique entity in the industry, actively committed to offering an optimum quality range of Red Battery Terminal Cap. Incepted in the year 2017, we “A.K. 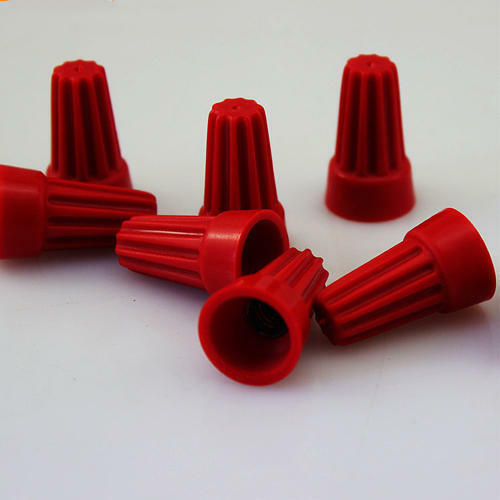 Solution” are engaged in manufacturing a wide assortment of Plastic Bobbin, Resistance Coil, etc. Situated at Ambala (Haryana, India), we are a Sole Proprietorship company and manufacture these products as per the set industry standards. Managed under the headship of "Mr. Balbir Singh" (Proprietor), we have achieved a significant position in this sector.